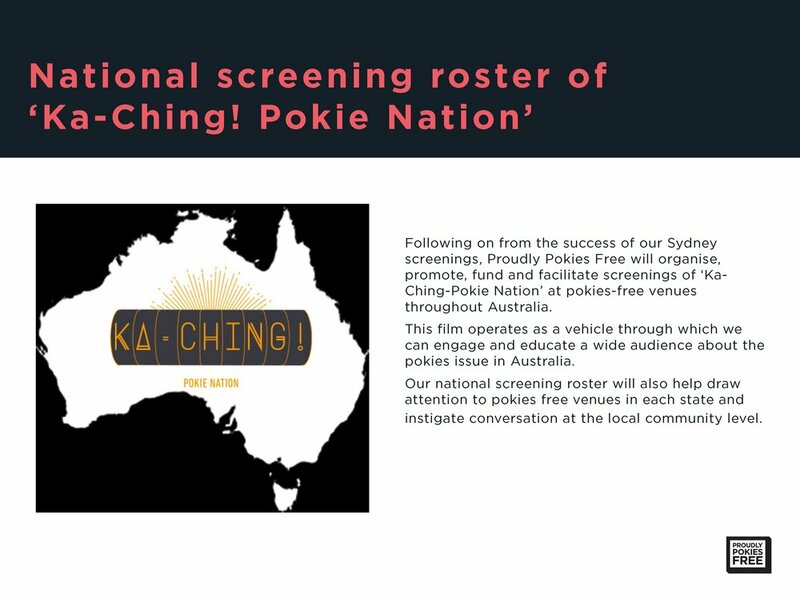 Inspired by their father's film "Ka-ching! 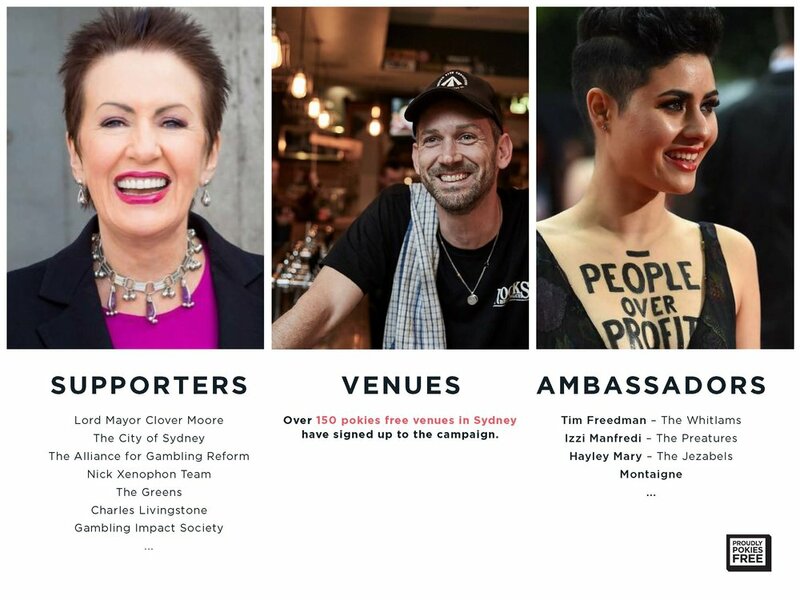 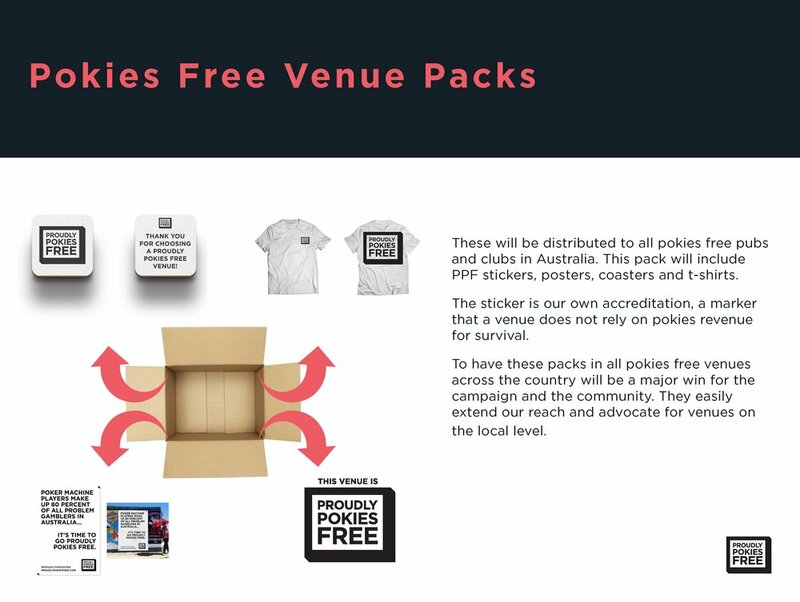 Pokie Nation", Tom and his sister Anna launched the Proudly Pokies Free campaign in 2016. 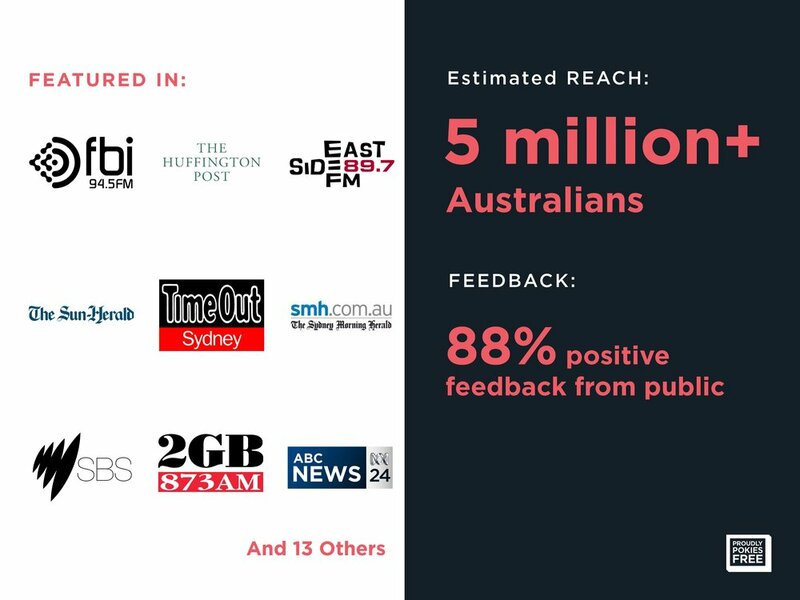 This is a positive forward and youth focused communications campaign which is challenging Australia's 12 billion dollar a year pokies habit. 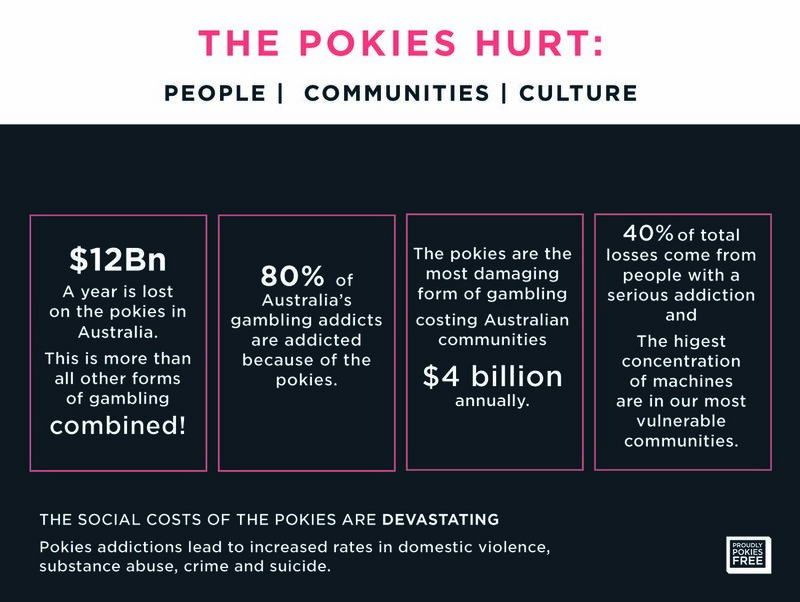 Through education and by celebrating and promoting pokies-free venues, they are leading a behaviour change campaign with one sole purpose in mind; Reducing the harm the pokies cause in Australia. 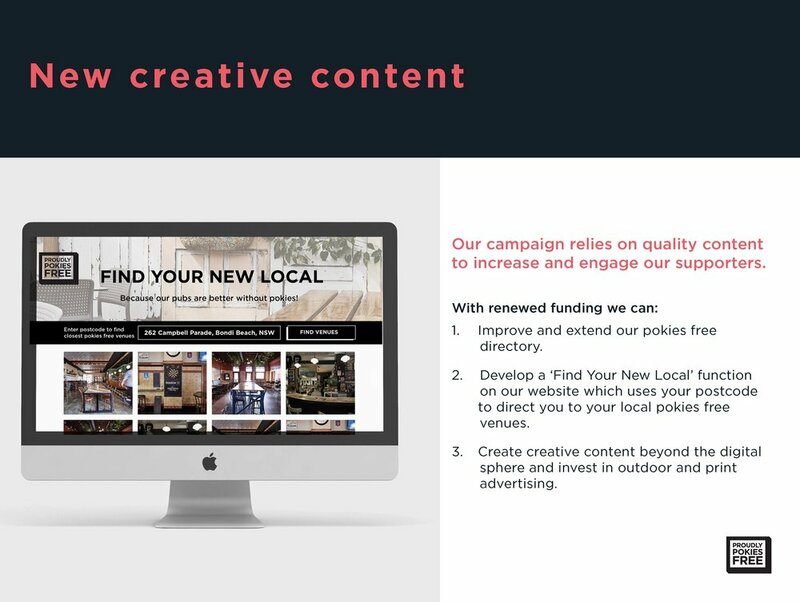 Check out the website, Facebook and trimmed down Strategy deck below to see what they are doing.